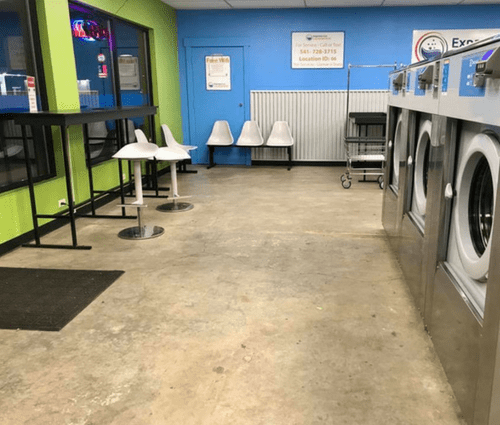 Prineville’s newest laundromat with equipment that will save you time and money! We also free wifi, plenty of folding tables, and ample seating for all of our amazing customers. Clean, friendly owners, and free wifi! The sanitizing option for the machines is also great! I was able to wash and dry all of my comforters and was in and out in less than an hour. I will definitely be back! 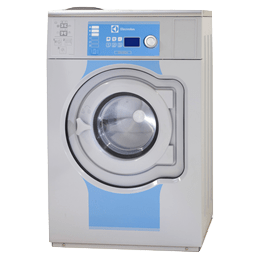 Clean business with new high-speed washers and dryers. Free Wi-Fi. Open daily until 10pm. Accepts cash and cards. Super convenient mobile app for contactless payments. We took our clothes from what we were able to save from our house catching fire, one load & they smell very fresh! Washing & drying was very fast!Guy doing the night cleaning was so kind!